Heavyweight artist and visionary Marina AbramoviÄ‡ has been making waves with her ground-breaking performances since the 1970s. 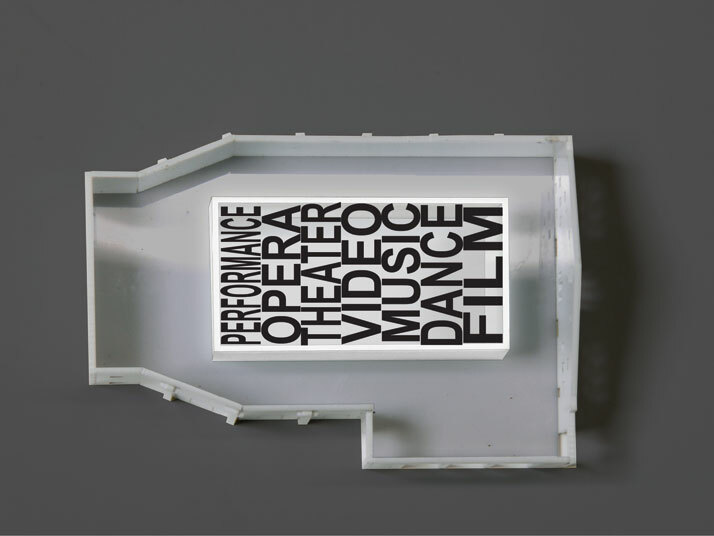 She is now bequeathing her legacy to the world through creating a unique venue for the archiving, creation, study and realisation of long-durational performances. 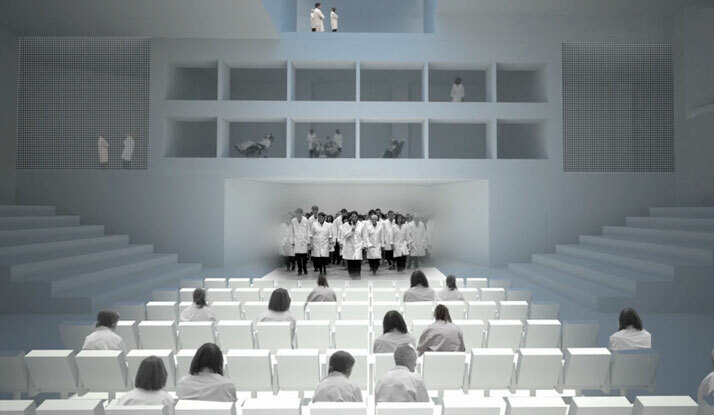 Marina AbramoviÄ‡ is proposing something that’s essentially more than a performance-art venue with a funky foyer bar. 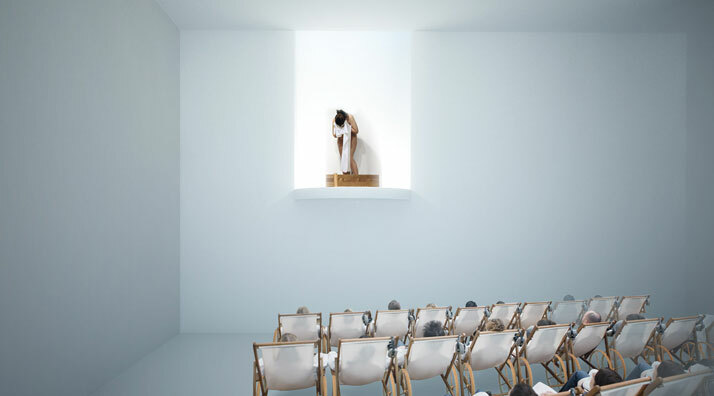 Her vision for MAI (Marina AbramoviÄ‡ Institute) is to provide a much-needed space for personal reflection, meditation and sensory exploration. In shutting off the outside world, the artist is seeking to allow visitors to forget everyday life and experience ''another type of reality,'' even going so far as to ask visitors to sign a contract which binds them into spending six hours in the venue; a rather demanding request, given the frantic rhythms of our urban lifestyle, where even switching your phone or laptop off for six hours is completely out of the question. A visit to the MAI will include physical exercises, meditation, reflection, reading and experiencing performances in a variety of ways, from conventional passive spectating to interactively engaging with performers and installations in the space. Unlike conventional theatres and art venues, visitors will be allowed to sleep, during or, walk out of a performance – because for AbramoviÄ‡, that’s part of the work as well. Performance / Artists Overlook. Image Courtesy OMA. You can read more about the design proposal in Yatzer’s previous story on MAI, published when it was first unveiled in 2012. An intimate interivew portrait of Marina Abramovic directed by PLANET's creative director, Derek Peck, for AnOther Magazine. Performance Hall Flexibility. Image Courtesy OMA. 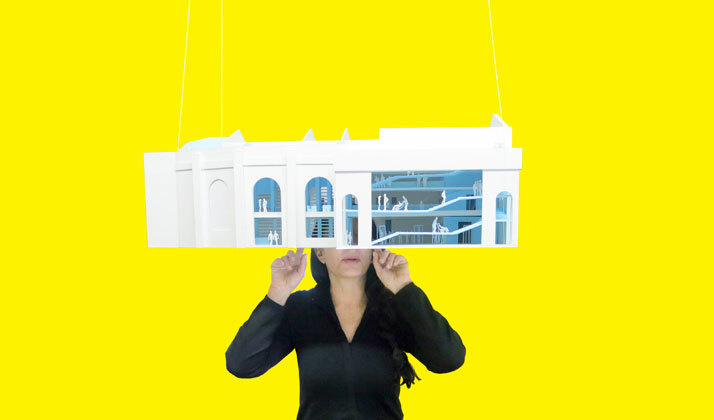 Marina AbramoviÄ with Study Model. Image Courtesy OMA. Marina AbramoviÄ‡ Institute Kickstarter Video.